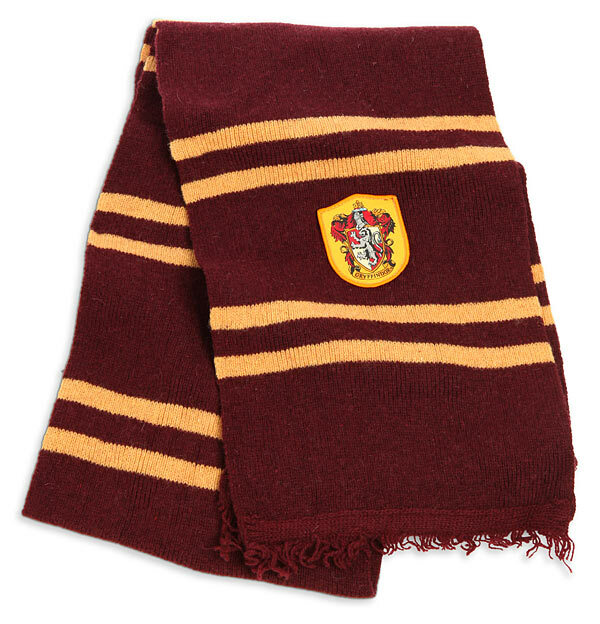 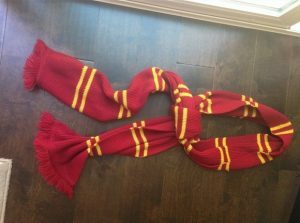 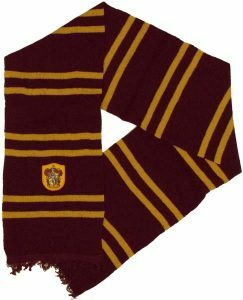 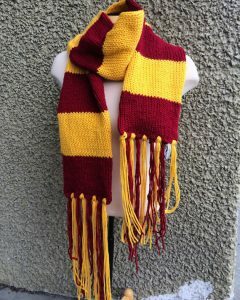 The famous Harry Potter has made the Gryffindor scarf popular and that is clear with the rising demand of such scarves. 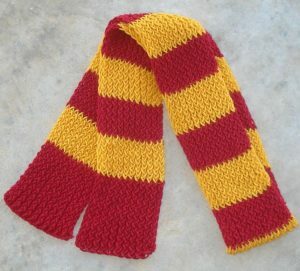 Only two shades are there to mark the special house of the imaginary school “Hogwarts”. 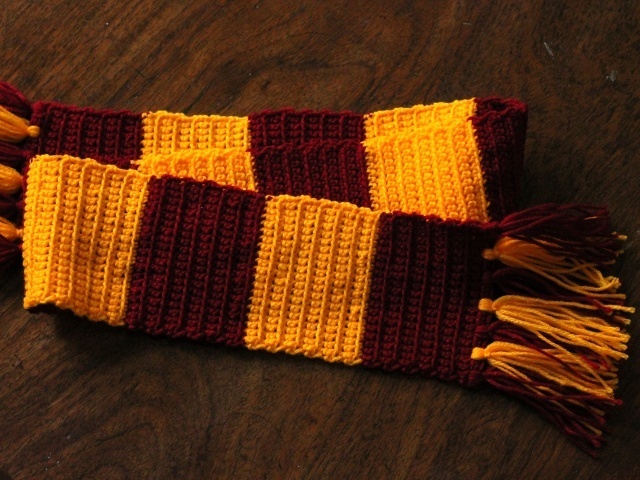 The combination of maroon and yellow speaks volume when it comes to style. 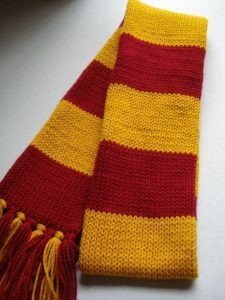 For keeping up a stylish appearance throughout the winter, such scarves are the best. The knitting pattern of such scarves makes them so warm and cozy that your cold days feel like blessings. 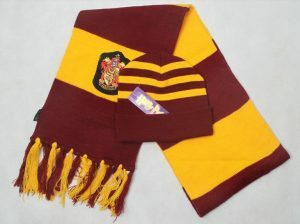 With any dark-colored outfit, try sporting such scarves. 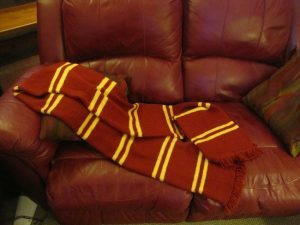 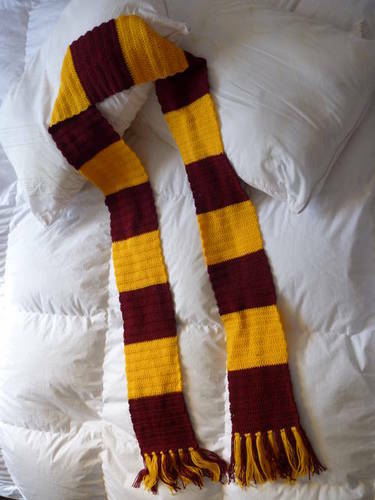 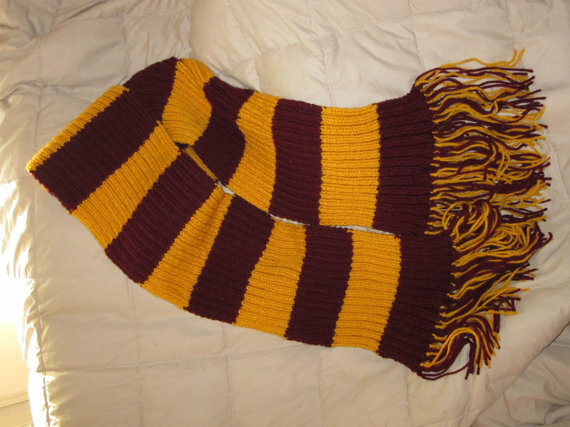 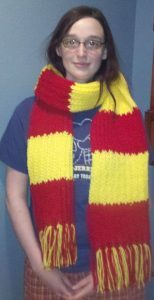 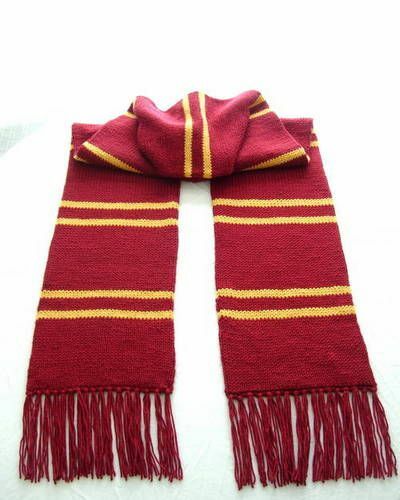 If you have a chunky Gryffindor scarf like the following one then your wardrobe is complete. The style is unique and undoubtedly the best. 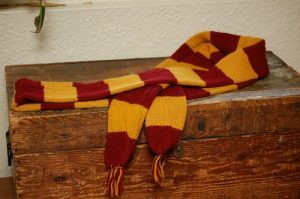 If you wish to look like Harry or Ron, then Gryffindor scarves are the best. 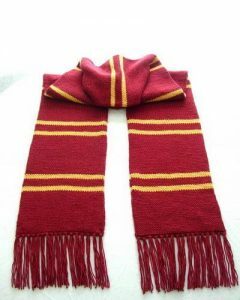 It could be with a black coat or a red or brown one, such scarves go well with all.